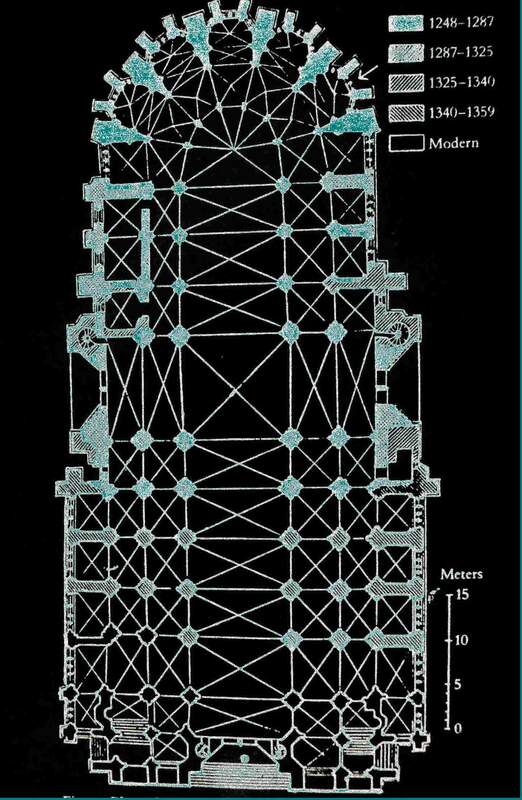 Most of the surviving glass gates from the second half of the thirteenth century, between 1260 and 1280. It is possible that glaziers from the Sainte Chapelle in Paris were employed here. St Louis visited the town in 1262 for the marriage of his son Philippe le hardi.